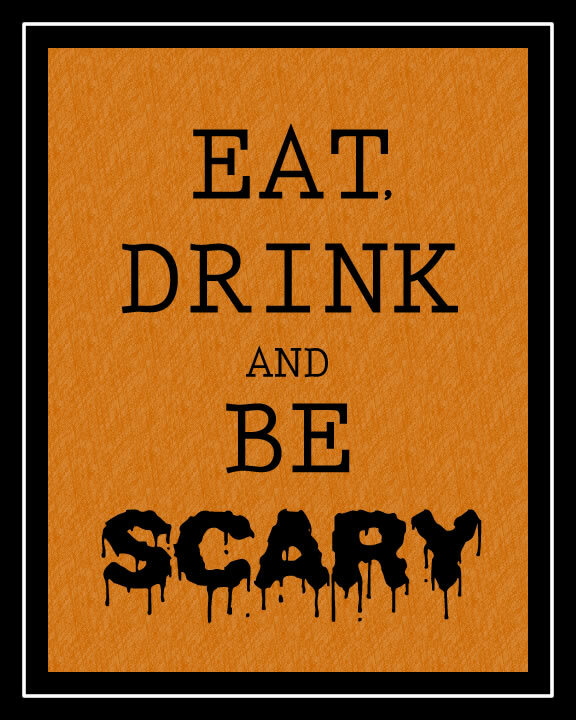 Download, print, frame and enjoy this 8×10 Halloween printable. Free, from me to you! Glad you like it! Happy Halloween to you too, Lynell!